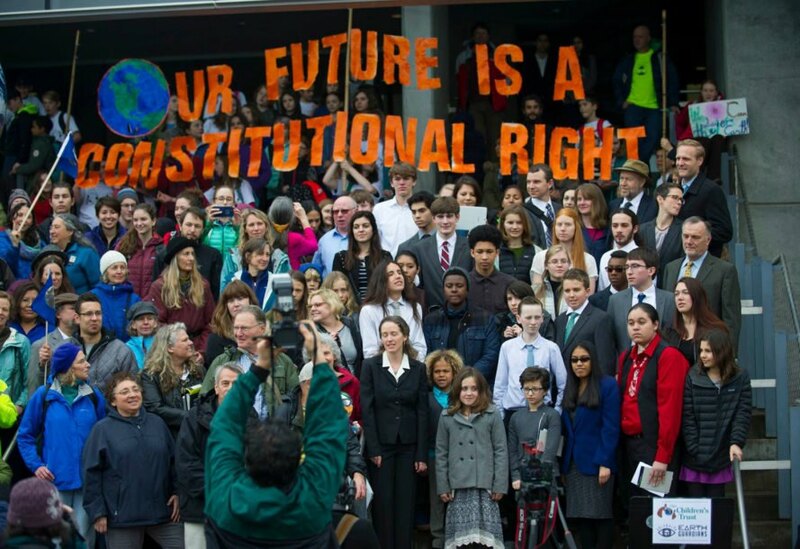 Trump’s administration wishes to appeal a November 2016 judge order; Judge Ann Aiken rejected attempts from the government and fossil fuel industry to dismiss the case, Juliana v. United States, allowing it to proceed because “federal courts too often have been cautious and overly deferential in the area of environmental law, and the world has suffered for it.” Now the Trump administration is seeking to undo that victorious moment for the 21 kids involved in the lawsuit, who range from ages nine to 20. Business Insider pointed out such a request for appeal is rare; it generally doesn’t come until after a final ruling. But one motion isn’t enough for Trump’s administration – they filed one to put off trial preparation too. They also requested expedited review of their motions; it seems a January 2017 letter from the youth plaintiffs might have them scared. The kids requested that records regarding climate change and communication between the fossil fuel industry and the government be retained; the government says this is burdensome. The Trump administration filed two motions, one appealing a November 2016 order from a federal judge moving the case forward. 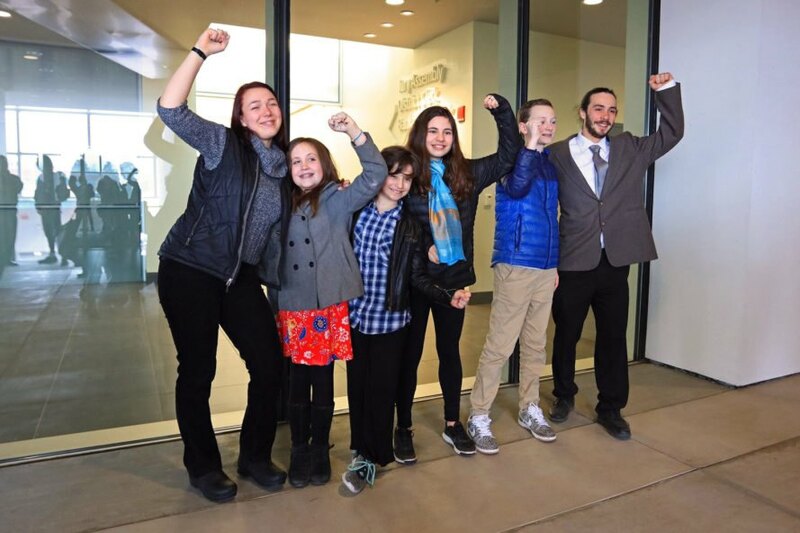 The plaintiffs are 21 kids, ages nine to 20. Donald Trump's administration is trying to keep a climate change lawsuit from going to trial.